A DENTAL STUDENT, A WRITER, A JOURNEY TO SHARE. © 2019 Mirissa D. Price: A Dental Student, A Writer, A Journey to Share. Then you are creating more to read and nay never finish a single book! Maybe a hi- liter!! Haha! Oh boy, what a highlighter does to the page ♥ (I thought every word was important 😉 ) Thanks for stopping by with great humor and advice! I do this! I underline phrases and write in the margins of my books! I love this one! I know there’s duality here and that makes them one even better! 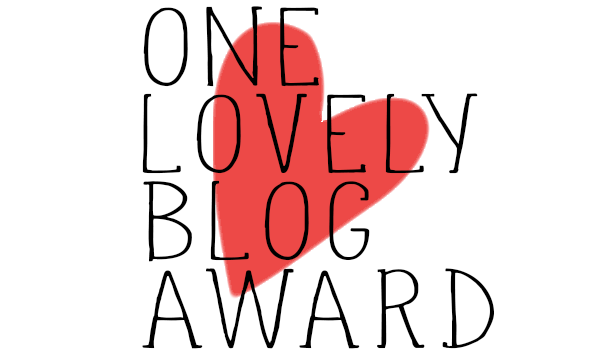 Pingback: Ally And One Lovely Blog Award! – Write Ally! Write! Thank you so much for the incredible honor! I can’t wait to spread the sunshine, and soak up more of the warmth on your blog! Thank you. I hope you are having a great week! © Mirissa D. Price and Mirissa D. Price: A Dental Student, A Writer, A Journey To Share. 2019-2020. Unauthorized use and/or duplication of this material without express and written permission from this site’s author and/or owner is strictly prohibited. Excerpts and links may be used, provided that full and clear credit is given to Mirissa D. Price and Mirissa D. Price: A Dental Student, A Writer, A Journey To Share. with appropriate and specific direction to the original content. Does bone loss have to be a normal part of aging? A New Article on Colgate! Mirissa D. Price: A Dental Student, A Writer, A Journey To Share.